Could This Vegetable Be the Answer to All Your Glowy-Skin Dreams? Carrots: They've always been up there when it comes to our list of favourite vegetables (after kale, spinach and tenderstem broccoli, obviously), but now carrots are also earning themselves the status of one of our favourite skincare ingredients too—and for good reason. Carrots come rich in beta-carotene, the substance that gives them their orange colour, but thankfully, on skin it has an entirely different effect. 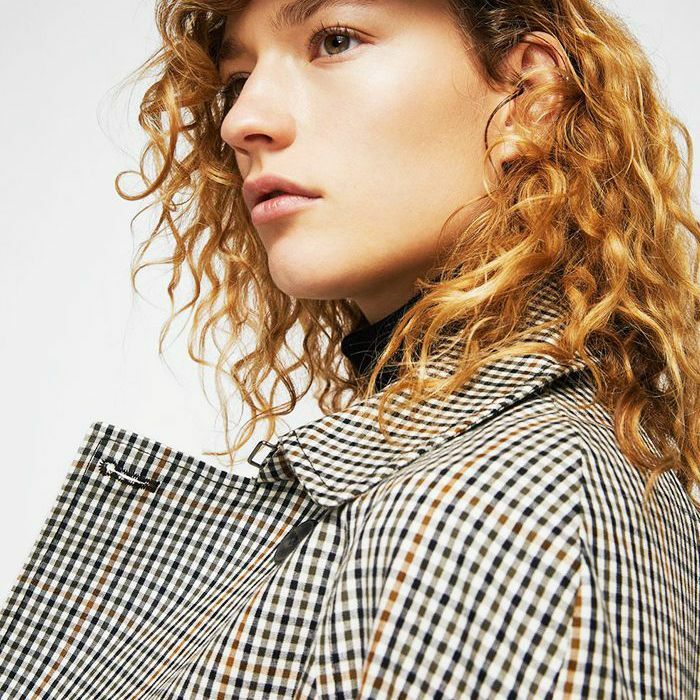 Beta-carotene is a precursor to vitamin A—the vitamin responsible for cell regeneration—so when it's applied topically on skin, it ups the ante on cell turnover, bringing the younger, more radiant skin cells to the surface. In essence, it's has the same effect as turning up the brightness on your selfie, only IRL. Plus, it's rich in antioxidants, which are vital in fending off skin-damaging free radicals found in everything from polluted air to the sun's rays, and it can help fade any pesky patches of hyperpigmentation. Now, don't worry—to benefit from the glow-boosting properties of carrots, you don't have to start adding them to every single meal. Instead, you might want to slip a carrot-infused skincare product somewhere into your regimen. So keep scrolling for three carrot-based skincare products that will each leave you with change from a tenner. Dream. No, we're still not over the whole sheet mask thing, and when they work as well as this one, we don't think we ever will be. 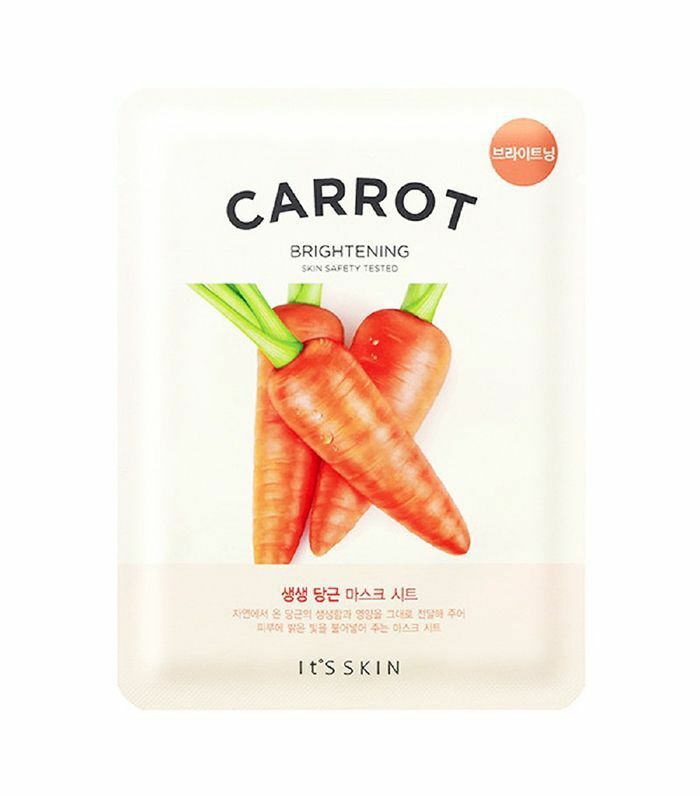 Korean brand It's Skin has funnelled loads of carrot extract into this silky sheet mask, which we continue to find ourselves reaching for when we're nursing a Sunday morning hangover. 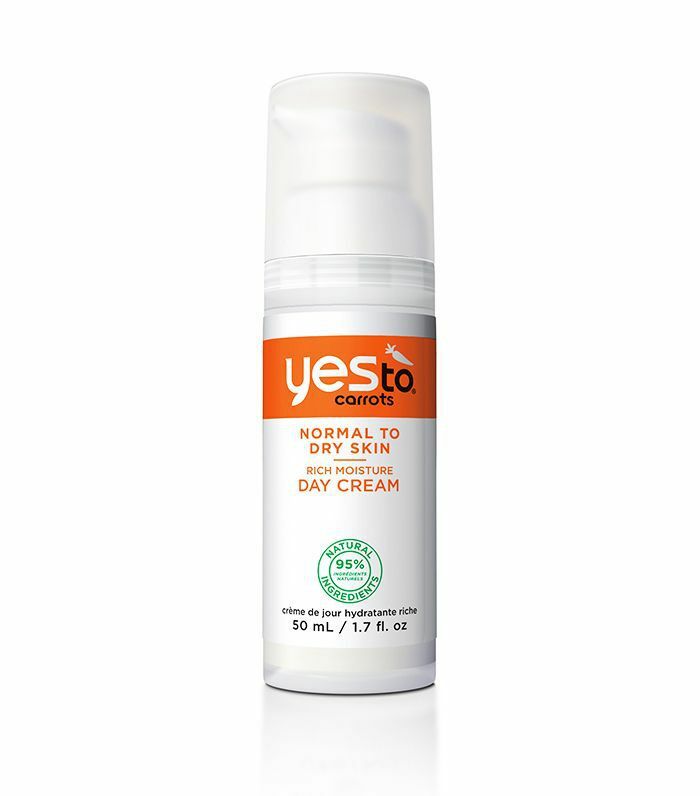 With a particularly rich, buttery texture, this is a heavyweight when it comes to hydration so definitely suited to skin that is a little on the dry side. Avocado oil nourishes while the antioxidants in the carrot extract ward off skin aggressors like air pollution. Don't be alarmed by its uncanny resemblance to blood; this exfoliator is magical. Containing a heavy dose of alpha-hydroxy acid (the stuff that retextures skin and brings back its bounce), a smaller helping of beta-hydroxy acid to clarify, and a side order of black carrot extract—it's the product we always return to when need to make tired skin glow fast. 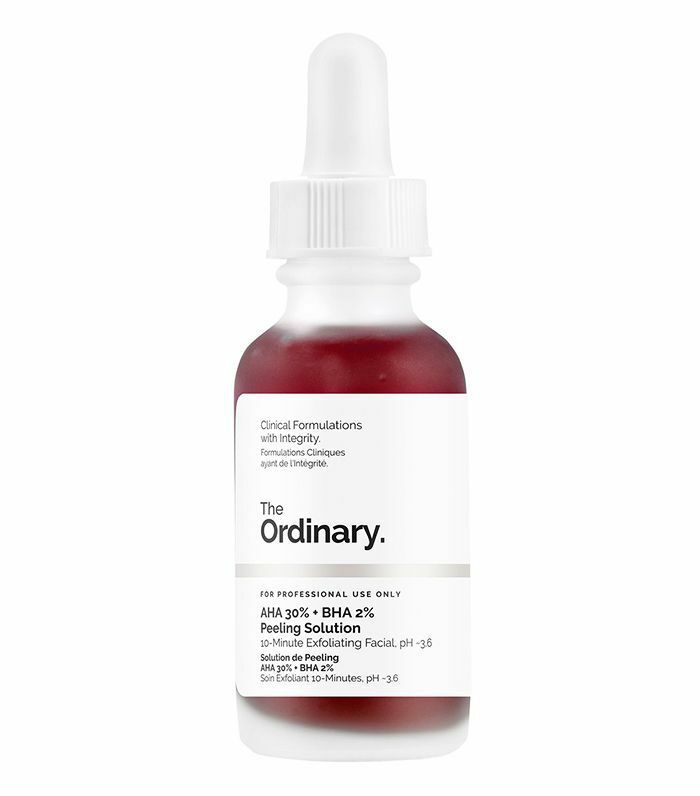 If you, like us, can't get enough of The Ordinary at the moment, we know exactly how to navigate the range and find the right products for your skin.